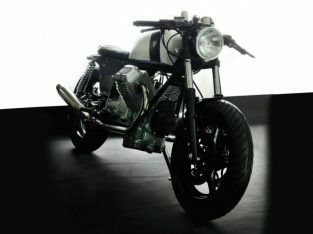 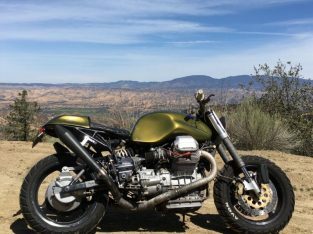 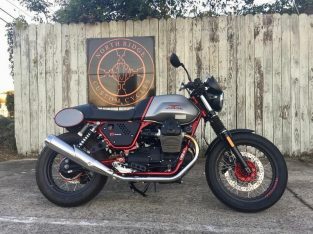 A beautiful moto guzzi bobber v9. 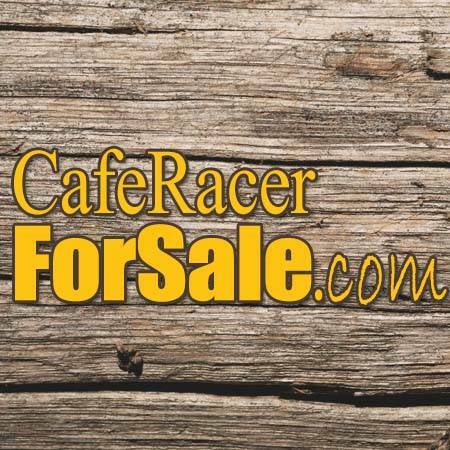 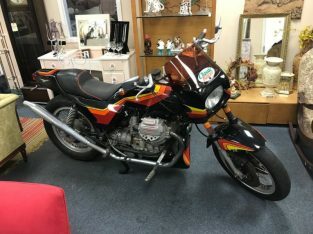 Rarely up for sale secondhand. 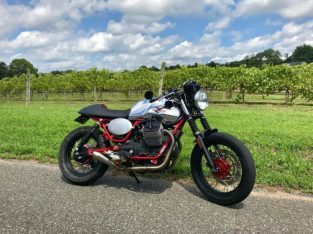 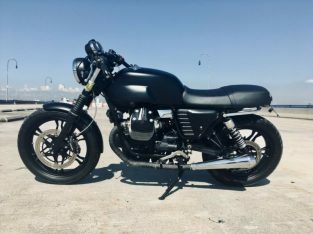 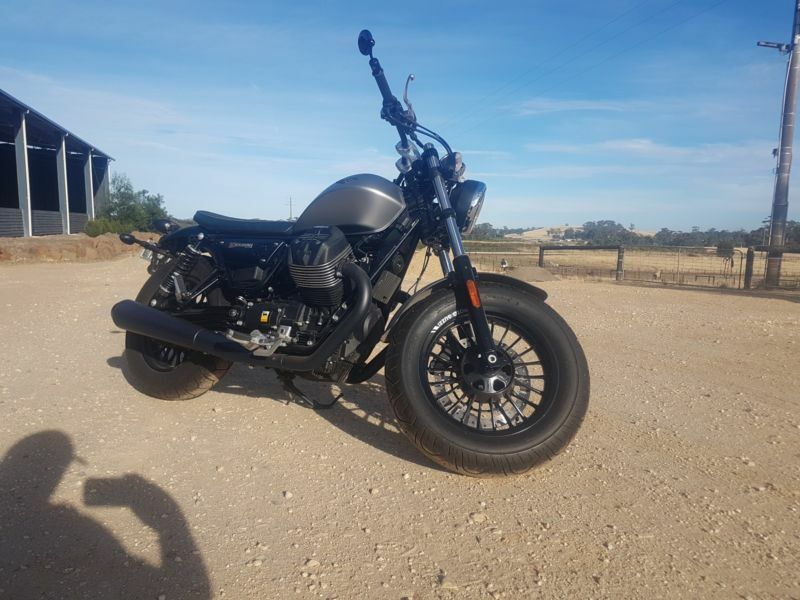 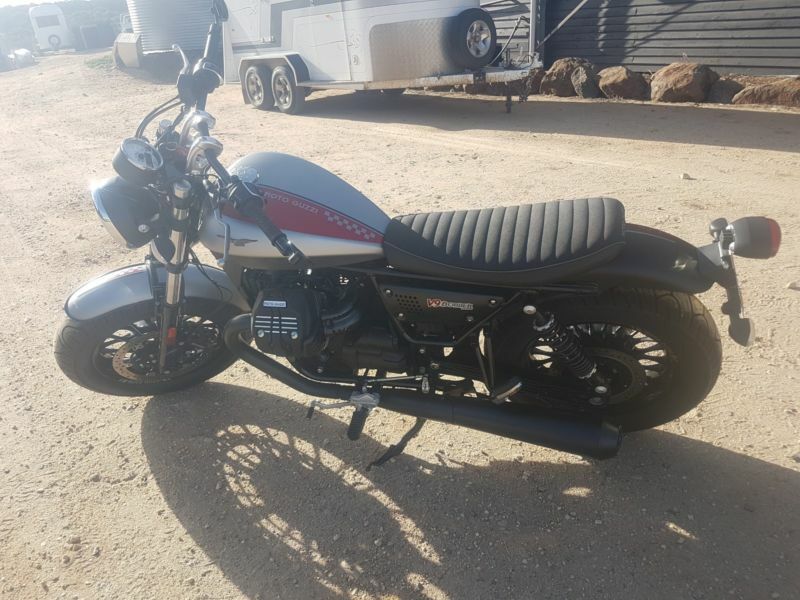 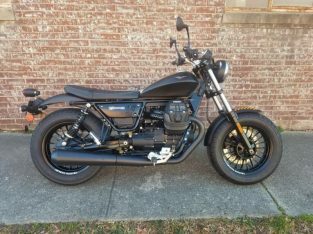 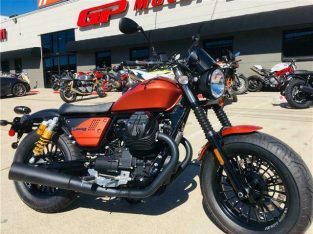 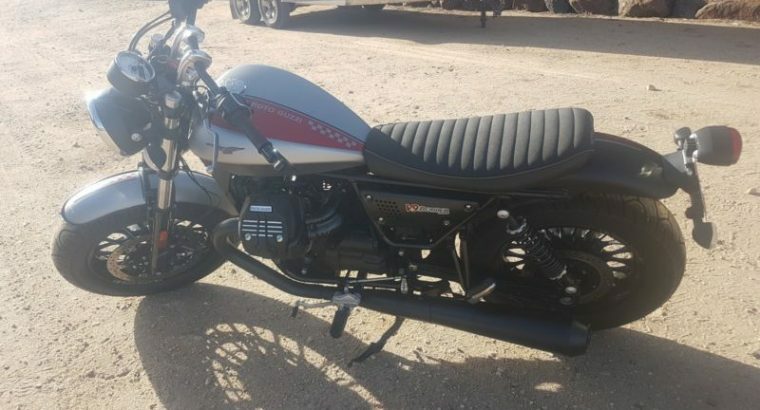 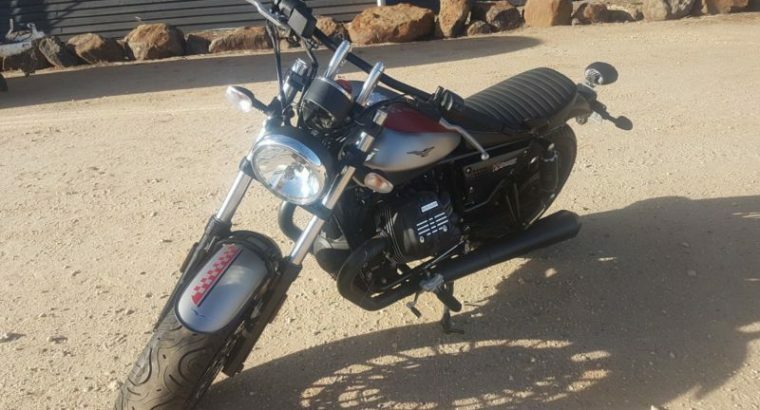 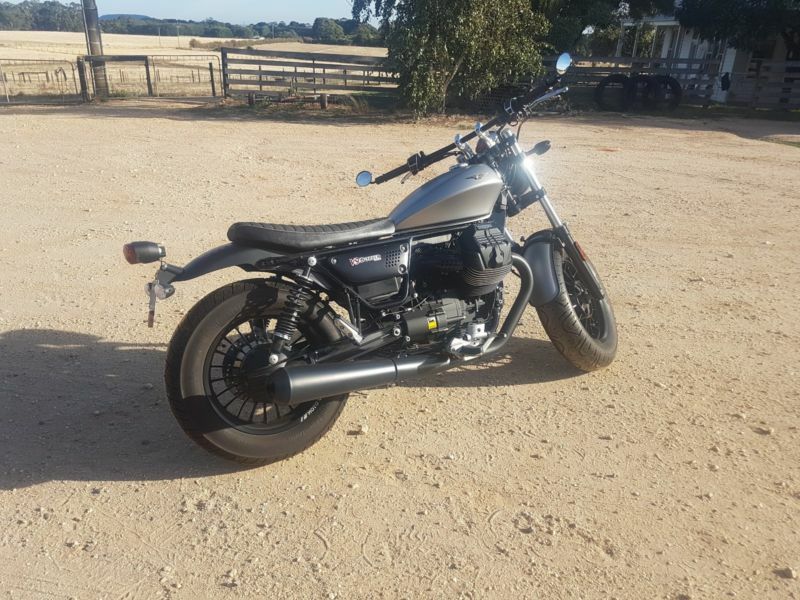 It’s a fantastic bike to ride, smooth, powerful, reliable and handles extremely well.Moto Guzzi makes some of the best motorcycles in the world. 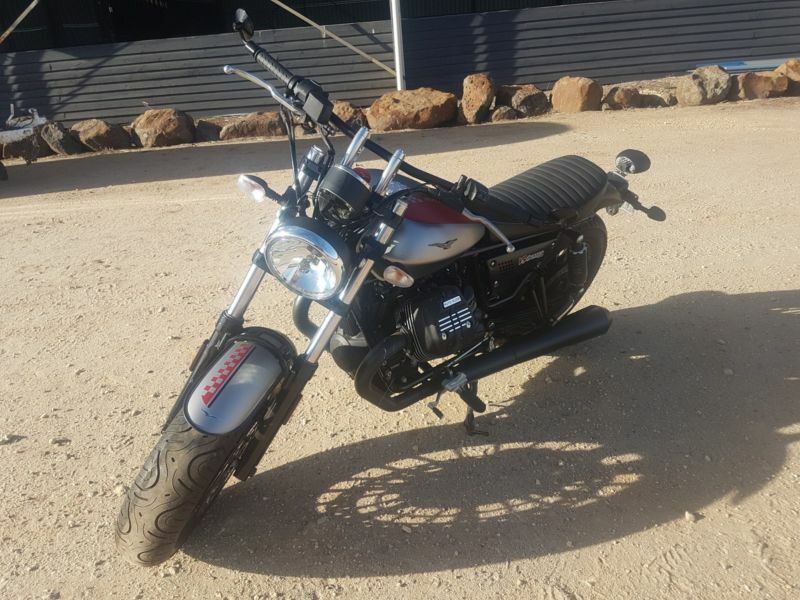 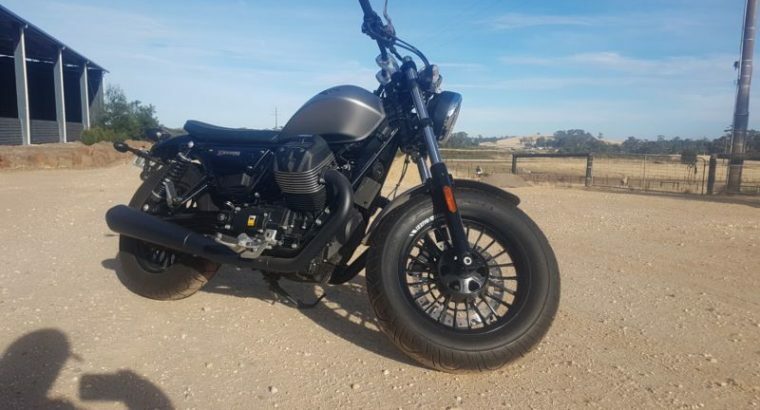 This Bobberr is in a league of it’s own and can’t really be compared to any other bike. 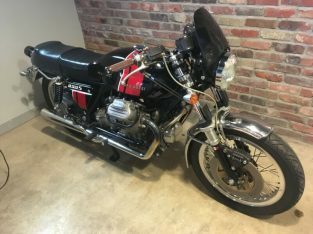 Selling to be able to reduce some debt.